If you participate in sports, what you eat matters a great deal. Of course, what you eat matters a great deal even if you do not participate in sports. Those who do play sports, however, want to know what the best vegetables are to consume before and after physical activity. When you cook vegetables, you are taking away a vast portion of the nutrients that are contained in the vegetables. 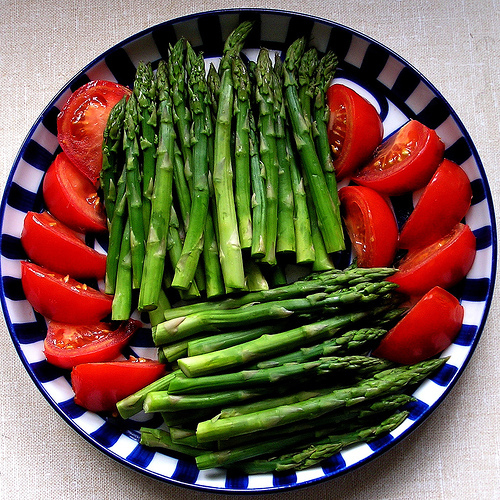 So, regardless of the vegetables that you choose to consume, eat them raw as much as possible. Some vegetables aren’t as tasty raw, and depending on how they were grown, some aren’t as healthy. If you will be eating raw vegetables, make sure that you are purchasing organic vegetables – those that were grown without the use of dangerous pesticides. Otherwise, you will need to cook these vegetables for safety purposes. Often, those who participate in sports will purchase special drinks, such as those that are full of vegetables for better nutrition. While this isn’t a bad idea, and you should do this, you should also realize that these drinks should never be used to replace vegetables that you eat, as opposed to those that you might drink. Even though these drinks have vegetables, in pureed form, the process itself takes away some of the nutrients that are found in raw vegetables. Drink these beverages, but make sure that you are eating vegetables as well. Aside from being raw, there are vegetables that are better than others – especially if you are playing sports. Avoid light colored vegetables, and go with the darker colored vegetables. Green vegetables are essential. This includes lettuce of all varieties, celery, peppers, and other green vegetables. Carrots are great as well. Potatoes and corn are good for you, depending on how they are prepared, but these are not necessarily the best veggies for sport. The great thing about these vegetables is that they can be consumed before, during, or after a sporting event or practice. Just be careful about adding to these veggies. For example, dipping a stick of celery in Ranch Dressing is delicious, but not necessarily healthy. This doesn’t take away from the celery, but it does add a lot of unnecessary fat and calories that you may want to avoid.